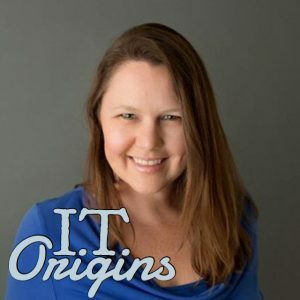 For this week’s IT Origins interview, we had the priveledge to sit down with technology consultant, speaker, and Microsoft MVP, Sonia Cuff. We discussed her start in IT, the best and worst trends, and how it’s all changed since she started. Many who have moved to Office365 have assumed Microsoft is “backing up” and protecting their critical data assets. While Microsoft offers some data protection, they are not responsible for the protection of your data and certainly are not protecting it from deletion be it accidental or malicious. So, if Microsoft isn’t responsible for it, who is? The answer of course is us, me and you, we are responsible for OUR data when it resides within the Office365 service. 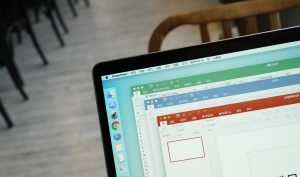 Paul Stringfellow looks at how to protect your data in Office365. As organizations move to a SaaS model for end-user applications, how will your network respond to the increased complexity of needing support for those applications and their requirements? 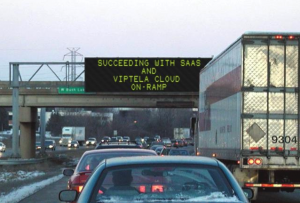 Tom Hollingsworth takes a look at how Viptela is leading the way with Cloud On-Ramp and how it can increase your user’s happiness with SaaS. By this point in a cloud journey, most are using services like Microsoft Office 365 or Google Apps to help offload typical messaging and productivity overhead from an organization. Along with these SaaS-based offerings, many have also implemented a public cloud object storage offering. Object storage is a great first step into public cloud services, it’s easy to understand, cheap the experiment with, and secure if you follow your provider’s documentation guidelines. In my previous post, we covered how you can use object storage for the archival needs of a data management platform like Rubrik. These initial steps into the public cloud arena allow teams to familiarize themselves with cloud resources. Moving forward, momentum typically gathers for the enablement of other cloud resources.